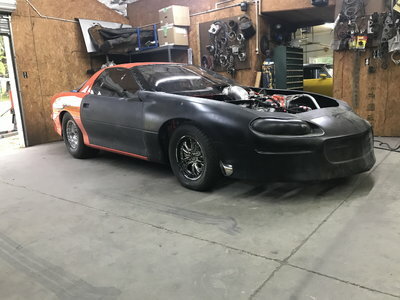 NHRA can look forward to experiencing live drag racing action on a new platform this year. 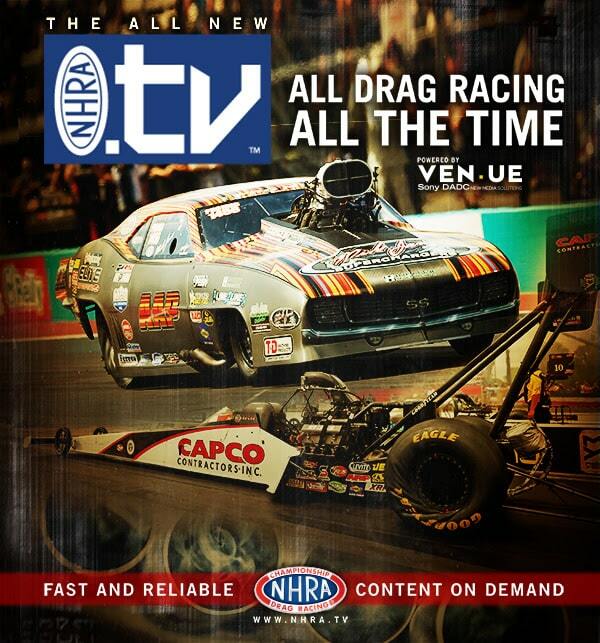 The service previously known as “NHRA All Access” is shifting gears to become NHRA.TV. Current subscribers to All Access will automatically be transitioned to the new platform and notified via email. 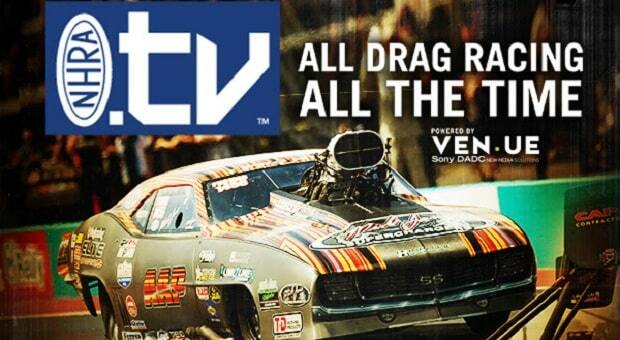 NHRA.TV will operate on a cloud-based video streaming platform reliant on Sony’s intelligent media service, Ven.ue. It will allow subscribers to live stream all 24 events in the NHRA Mello Yello Drag Racing Series and access historical race footage, exclusive exhibition matches and coverage of other NHRA series. Live video will be available Friday through Sunday for all Mello Yello series events, with audio available on most other race days. NHRA.TV will allow fans to stream coverage on a number of platforms, including Android and Apple apps as well as Roku TV. To subscribe to NHRA.TV and catch all this season’s drag racing action, as well as many historic races, visit https://www.nhra.tv/. Current subscribers and NHRA members will receive email instructions for accessing the new platform.